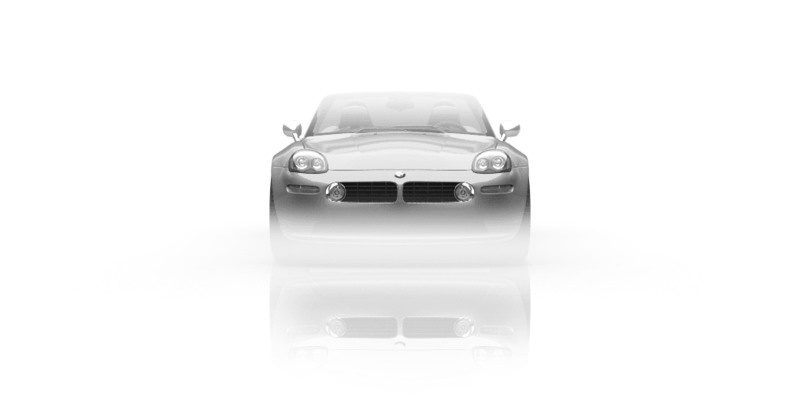 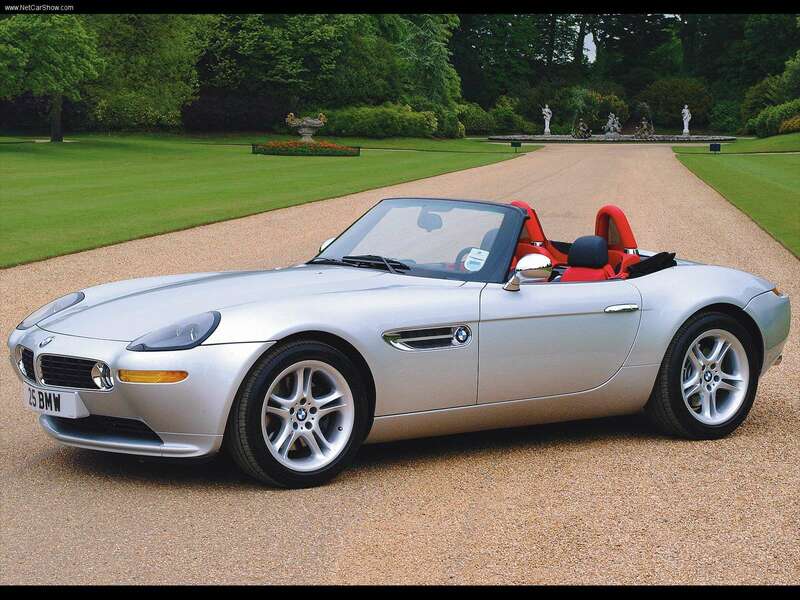 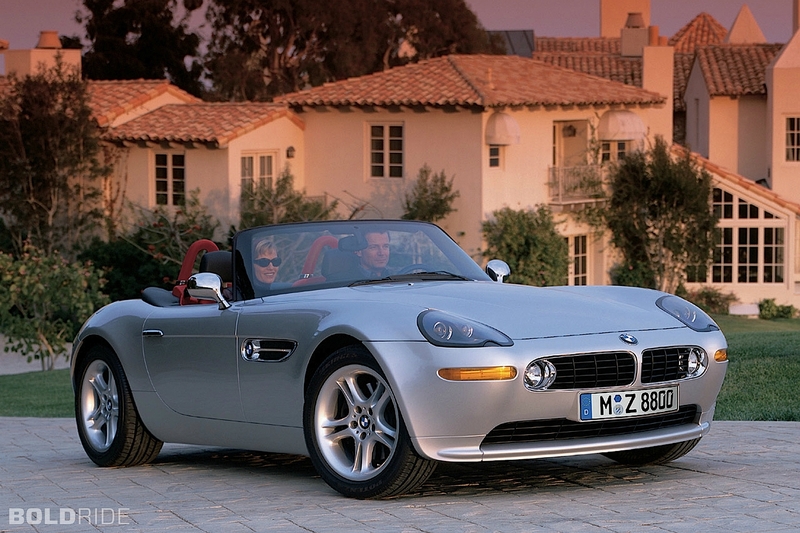 The BMW Z8 is a roadster produced by German automaker BMW from 1999 to 2003. 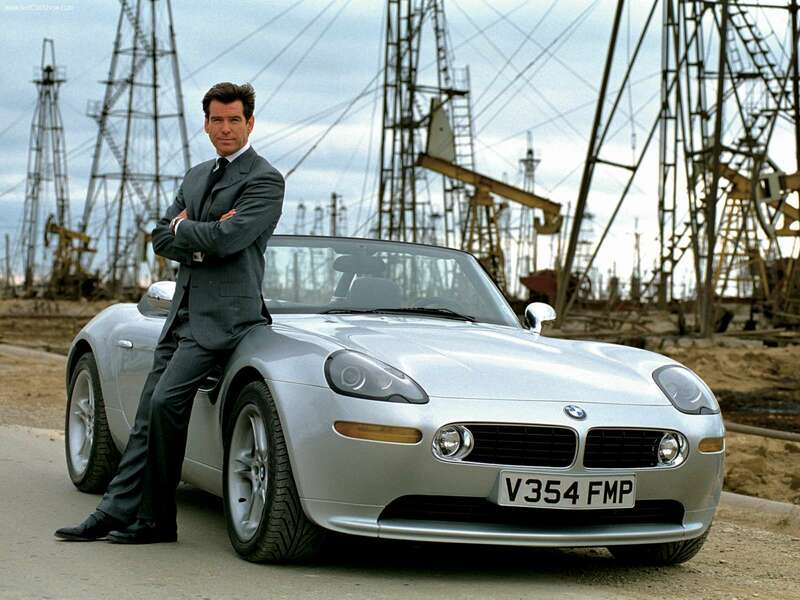 It was given the E52 BMW model code. 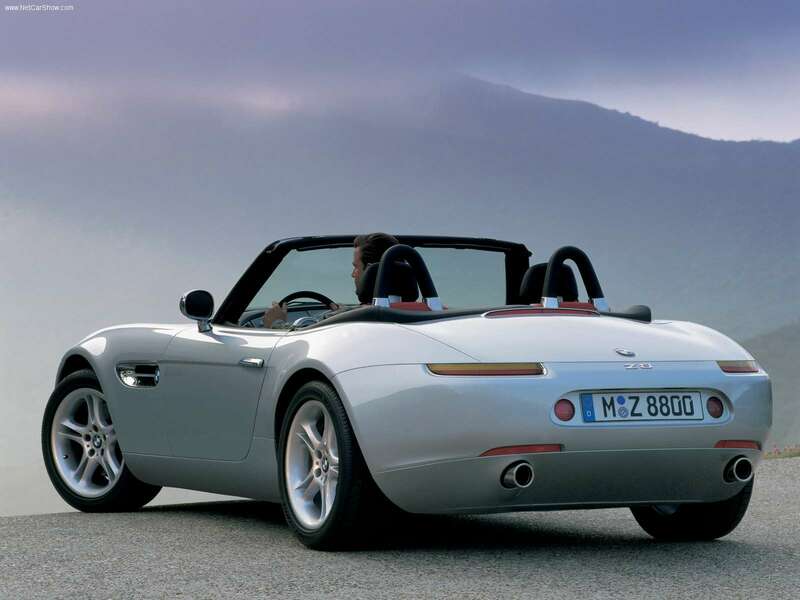 The Z8 was the production variant of the 1997 Z07 concept car. 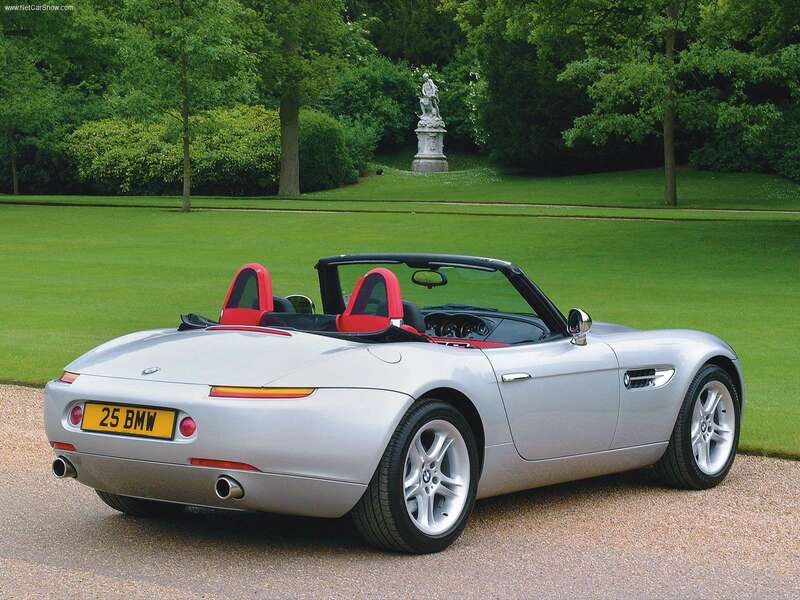 Despite the changes, the Z8 remained extremely faithful to the concept car. 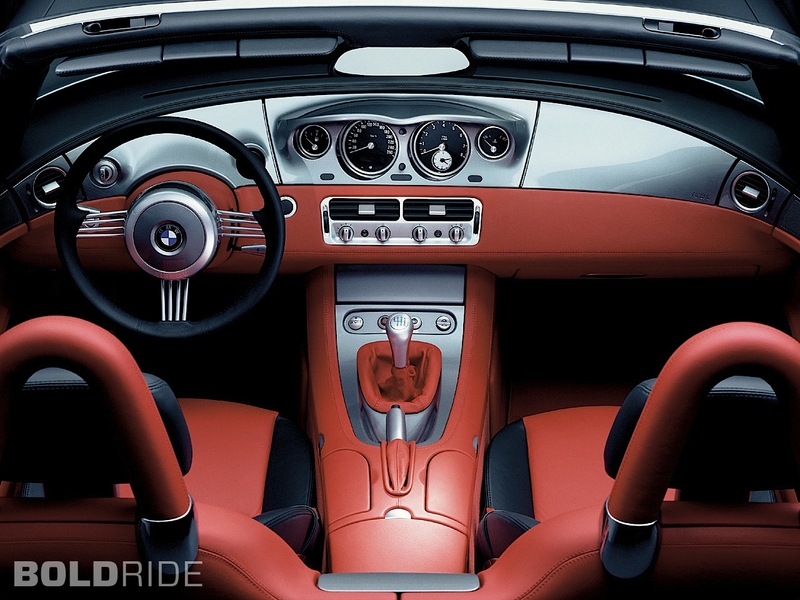 Hiding the modern equipment under retracting panels preserved the vintage simplicity of the interior. 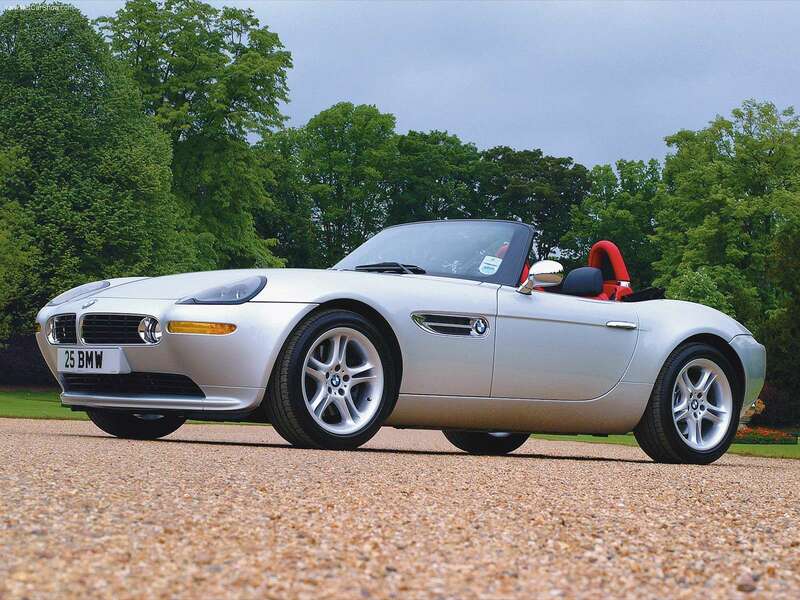 Z8 used a 4.9l S62 V8 (400 hp and 500 Nm) that was shared with the E39 M5.